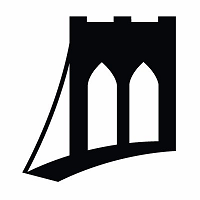 Steve Koepp has launched a new site covering business in Brooklyn: The Bridge. He serves as editor. Koepp has worked a freelance journalist, writer and editor since ending his stint as books editorial director at Time Inc. from 2011 to 2016. He served as an interim editor for Newsweek in 2011, and Detroit assignment editor for Time Inc. in 2010. 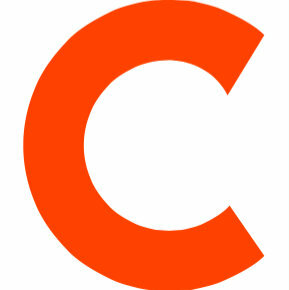 Follow The Bridge on Twitter.